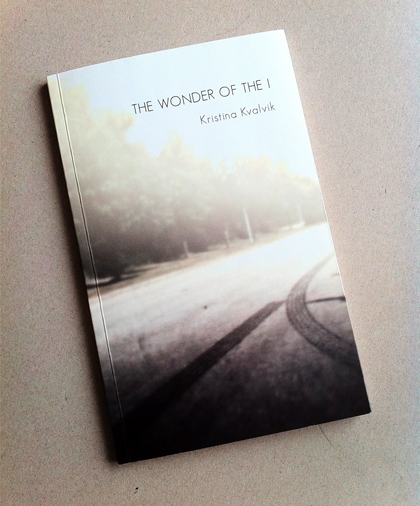 The Wonder of the I presents a collection of fictional texts from Kristina Kvalvik´s film productions from 2006 to 2012. The texts allegorically relate to nature, fear and the unseen, in both a poetic and a cruel way. When there is nothing concrete to see, one starts to see what one expects to see; a projection of desires or fears. The texts play with different positions of watching and being watched and aim to create a dystopian universe. 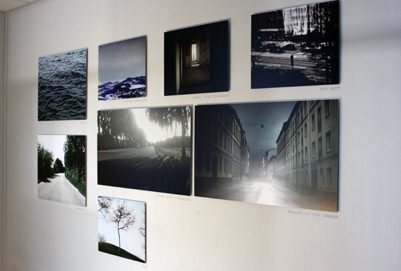 The inner monologues describe feelings of alienation and fantasy whilst different characters move through the unconscious and dream-like environments. Observations lead to fascinations, that later develop into obsessions. 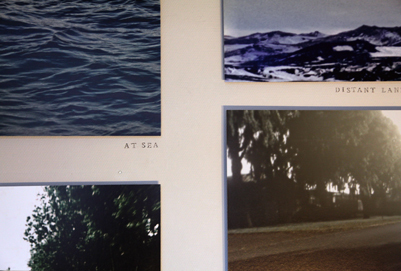 The Wonder of the I is supported by: Office for Contemporary Art Norway, The Danish Arts Council.